The Easthaven Builders team is led by its hands-on director David Holloway. David has a diverse and highly successful background within the construction industry over a span of 30 years. In the beginning, David and co. worked predominantly on the careful restoration of villas and bungalows, moving on to fitting out schools, kindergartens and hospitals, to large scale renovations and recladding. Now, a diverse range of projects including, bespoke new homes and renovations, shop fitting and office partitioning. David and the Easthaven Builders team give their clients the expert organisation and project management of a large-scale project, the care and consideration of a restoration and the innovation of a bespoke build. Shore Build has been in the construction industry for over three decades, undertaking projects mainly in the residential sector in Auckland. Our projects are comprised of high end renovations, new homes, smaller scale interior or exterior upgrades, remedial and some light commercial work. Refresh's role is to deliver the renovation of your dreams, within your budget. If you want the very best outcome, for the best price, you need a team of renovation specialists on your side. Refresh brings together a tight-knit team of designers, builders and tradespeople who design and build your dream renovation. Because Refresh specialise in renovation projects, they’re set up to be highly cost-effective – and do a great job. We design your home to suit your personality, lifestyle, site and budget. Whether it is a standard plan, full architectural design, remove and re-build, 'eco' home or a complete house and land package. Whether you’re undergoing home renovations or building from scratch, hiring the right home builder is essential. Your choice will determine the quality of craftsmanship, as well as how high your stress levels rise! 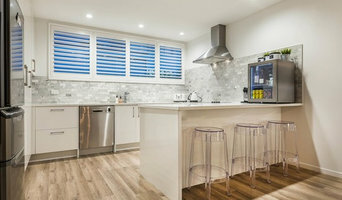 A home design or building project is a huge and multifaceted undertaking, so it’s important to find a local Orakei builder you can trust to bring your vision to life and keep the process under control. 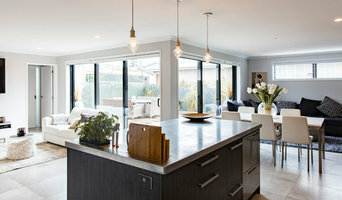 The Houzz professional directory of home builders is a great starting point to choose the right builder for your needs. 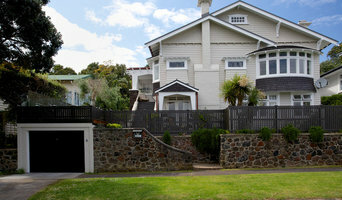 What exactly do Orakei home builders do? Before any nails are hammered down, construction companies perform market research to determine whether the prospective site for a new home in Orakei makes sense. They also survey the land to make sure it is suitable for construction, and obtain any necessary permits. 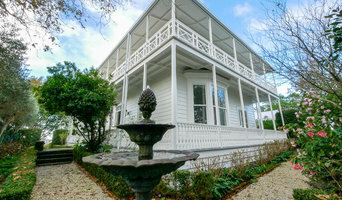 Scroll through this page to find contractors in Orakei. Then, click on a professional to browse photos of their latest projects and see how their work compares to the scope of your project. Read reviews to see how other homeowners rate their work, and message the home builder or construction company directly to ask any specific questions.